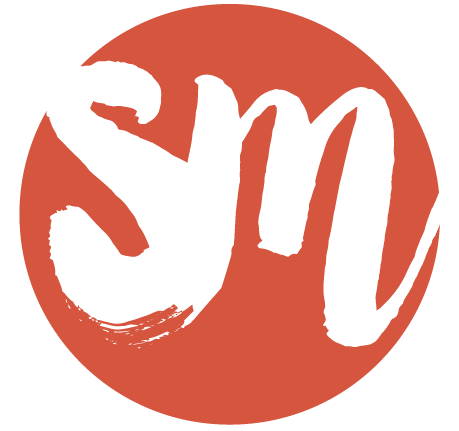 The STW is a customizable, mobile, ensemble-based workshop that uses theatrical tools to bond, heal & lead a group of everyday people to an extraordinary creative experience. Each workshop culminates in a brand new live performance created by that specific group. This is not a traditional theater workshop. I do not work with actors, I work with people who specifically don't identify as an actor, as they are the ones who benefit most from exposure to my the techniques in STW. Each version of the workshop is an attempt to tell a better story. 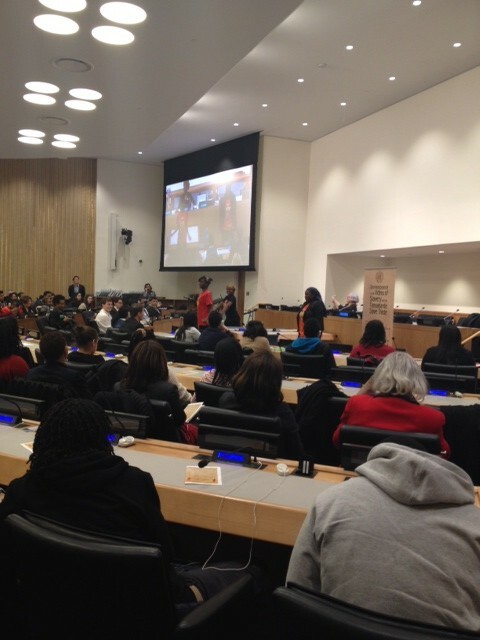 Khadija Sall ( red shirt), confidently teaching the crowd Wolof at The UN. I've worked with homeless kids in Brooklyn who never read their awesome poetry in front of an audience, Haitian students who have never done any sort of creative writing before, and a girl from Senegal who was so insecure about her English skills that barely spoke above a whisper. In one week, she went from a noticeably she and reclusive young girl, nervous about her English skills, to a proud, exuberant performer who volunteered to perform and speak lines -- alone -- in front of 700 high school students at The United Nations. So hand me the people who would never imagine themselves being on a stage and let the healing begin. The foundation of my workshop is storytelling, and the ability for participants to share stories, many times the first time they have done so publicly, is a transferable skill that can be used in every aspect of their lives. STW is planning right now for an amazing partnership with ESTEL, one of the first and only schools in Senegal, Africa that specializes in students with (dis)abilities. This version of STW will be the first to leave a scholarship behind for local students who can't afford to attend. Sign up here to stay updated. The overarching goal of The Sustainable Theater Workshop 2012 was to end the three (3) week workshop with an original play-script to be edited, translated and published in English and Creole. The workshop was facilitated in partnership with T.E.N. Global's community center Lakou Cultural Center in rural San Rafael, Haiti. This version of the workshop was contracted by The RuJohn Foundation to provide two separate workshops that gave students an introduction to acting technique and allowed students to learn alongside professional actors Lamorne Morris (Fox’s New Girl), Robert Ri’chard (Coach Carter, Cousin Skeeter), Raven Symone (The Cosby Show, That’s So Raven) and Lance Gross (Tyler Perry’s House of Payne, Temptation: Confessions of a Marriage Counselor). The guiding anchor for the workshop is The Performance of Self: Developing Your Own Voice Within a Cultural Identity. This program aims to provide participants with theatrical techniques and tools to explore the theme “Haiti and Beyond”, from the viewpoints of ancestors of victims of the Transatlantic Slave Trade. The program has two main goals: (1) To provide a multi-layered exploration of personal, social and cultural identities through the creation of personal performance narrative. (2) To present these explorations in a public performance in order to promote dialogue and discourse. The Sustainable Theater Workshop will be held at ESTEL October 27th - November 1st, 2014. The workshop culminated in a public performance by the students at a local theater in front of family and community members. This will be their first time ever performing in front of a live audience. 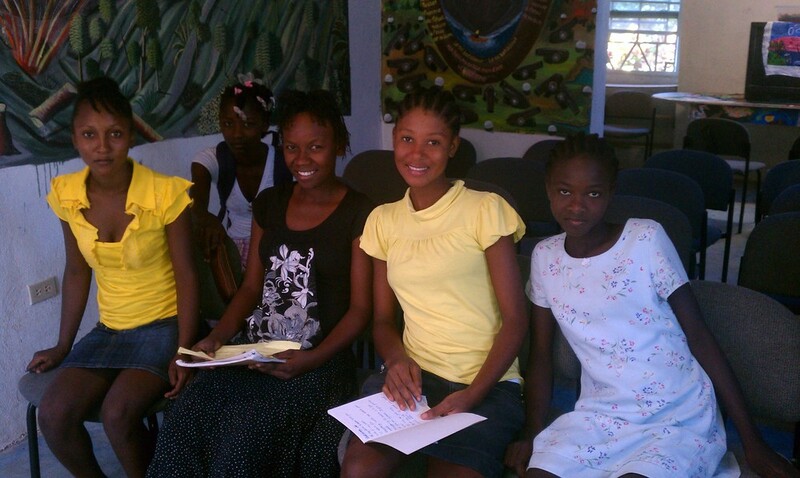 In addition to the workshop and performance, we will raised funds for one student to attend ESTEL for an entire year.